My writing is drawing some attention. 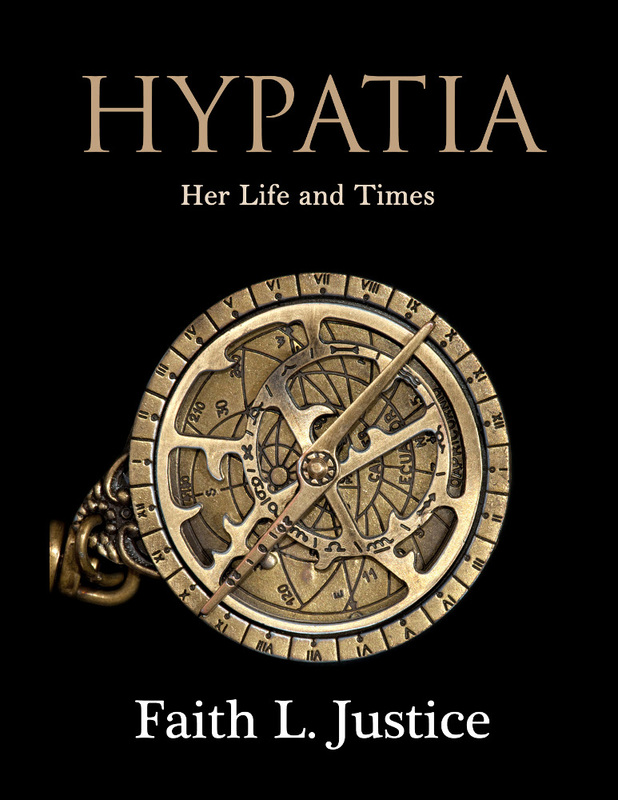 This time it’s my non-fiction collection of essays about Hypatia. A couple of months ago I received an intriguing email from a science radio show. 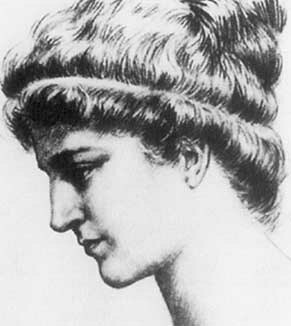 Someone there had heard about my book and thought Hypatia would be a good subject for an interview. 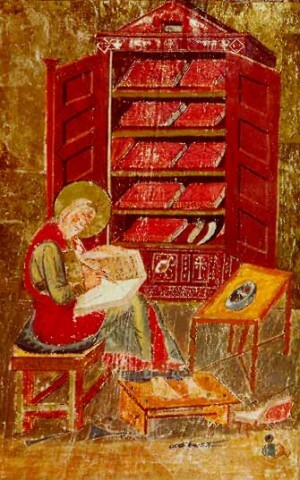 Ever eager to promote greater knowledge about this neglected woman scholar, I said yes and sent off a copy of my book. They loved it! Last month I had a lovely conversation with the producer and interviewer. This month the interview is up for your listening pleasure at Science for the People as “Hypatia and Women in STEM” (science, technology, engineering and mathematics). Enjoy! I had no idea when I pulled these essays and articles together a year and half ago, Hypatia: Her Life and Times would become so popular. I’ve sold copies around the world and it ranks in the top twenty of books on ancient history sold on iTunes (right after Gibbon’s Decline and Fall of the Roman Empire). Hypatia has quite a fan club in cyber space. If you want more information about the book, check out the this page on my web site. Thanks to everyone to who has supported indie publishing by buying and reviewing this book! 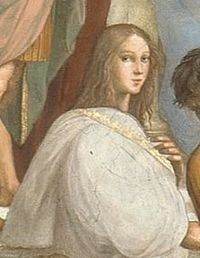 Hypatia of Alexandria. Who was she? A brilliant young mathematician and scientist, murdered by a religious mob? An aging academic taken out by a rival political party? 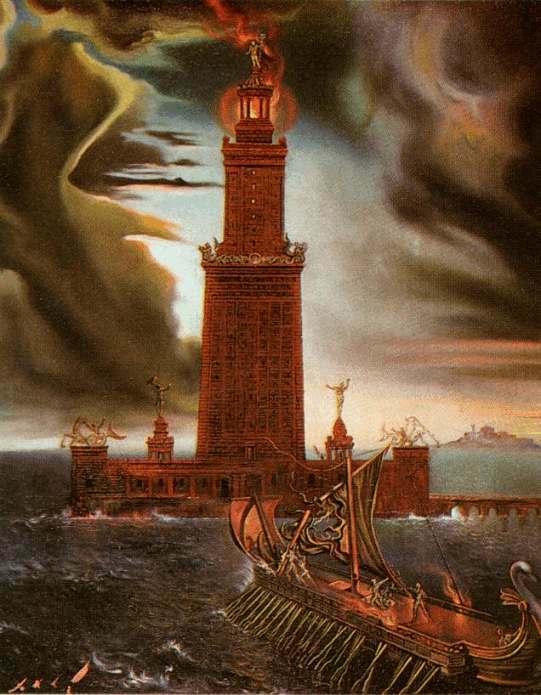 A sorceress who kept the Prefect and people of Alexandria in thrall through satanic wiles? Did she discover that the earth circled the sun 1000 years before Copernicus or was she merely a gifted geometry teacher?